Peer traffic on Megaport’s Internet Exchange. 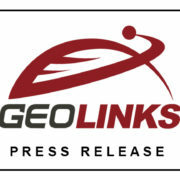 GeoLinks views the partnership as an opportunity for its agents to bundle Cloud Onramping with a variety of its new and pre-existing products and services to enhance overall client offerings. 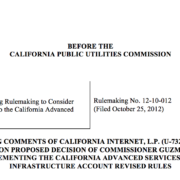 “Our ultimate goal is to be the industry’s go-to technical resource for all things telecom. Thus, we want to empower our partners to offer robust solutions to their clients by knowing that GeoLinks will provide them with impeccable service and a singular project manager across all platforms. Our partnership with Megaport further enhances our overall product portfolio enabling agents to service businesses of all sizes. 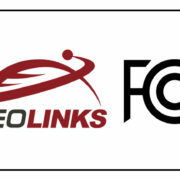 Specifically, we foresee Cloud On-ramping being a great opportunity to bundle alongside our ClearFiber™, SD-WAN and Hosted Voice solutions.” said GeoLinks’ Chief Strategy Officer Phillip Deneef. To learn more about the partnership or product offering, stop by GeoLinks’ Booth 4041 or schedule a 1:1 meeting with GeoLinks’ leadership in the Company’s private meeting suite during the upcoming Channel Partners Conference and Expo. For questions or meeting requests please contact Lexie Olson, at [email protected].  Headquartered in Southern California, GeoLinks is a leading telecommunications company and competitive local exchange carrier (CLEC) public utility, nationally recognized for its innovative Internet and Hosted Voice solutions. Ranked No. 5 by category on Inc. Magazine’s 2017 Inc. 5000 Fastest Growing Companies in America, GeoLinks delivers Enterprise-Grade Internet, Hosted Voice, SD-WAN, Cloud On-ramping, Layer 2 Transport, and both Public and Private Turnkey Network Construction expertly tailored for businesses and Anchor Institutions nationwide. 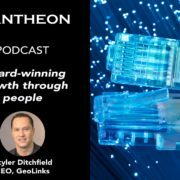 GeoLinks’ accelerated success is largely due to its flagship product, ClearFiberTM, which offers dedicated business-class Internet with unlimited bandwidth, true network redundancy, and guaranteed speeds reaching up to 10 Gbps. 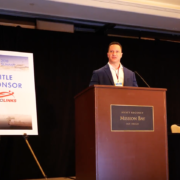 Named “Most Disruptive Technology” in the 2018 Central Coast Innovation Awards, GeoLinks’ ClearFiberTM network is backed by a carrier-grade Service Level Agreement boasting 99.999% uptime and 24/7 in-house customer support. With an average installation period of 4 to 7 days, GeoLinks is proud to offer the most resilient and scalable fixed wireless network on the market. Megaport Limited is the global leading provider of Elastic Interconnection services. Using Software Defined Networking (SDN), the Company’s platform enables customers to rapidly connect their network to other services across the Megaport Network. Services can be directly controlled by customers via mobile devices, their computer, or our open API. Megaport connects over 900 customers in more than 200 data centres globally. Megaport is an Alibaba Cloud Technology Partner, Oracle Cloud Partner, AWS Technology Partner, AWS Networking Competency Partner, Microsoft Azure ExpressRoute Partner, Google Cloud Interconnect Partner, and IBM Direct Link Cloud Exchange provider, and Salesforce Express Connect Partner.